Things are about to get a lot tougher for Nintendo Switch fans with the release of The Banner Saga. This brutal turn-based strategy game has challenged and delighted players across multiple platforms. Now, the adventure can travel with me thanks to Nintendo’s darling portable console. The port is incredibly faithful to the original game, performing very well with just minor hiccups. There are a few control quirks mostly concerning the camera, but those are easily allayed. The Banner Saga’s brutally tough adventure fits incredibly well on the Switch, and it should serve as a new blueprint for porting games to the console. 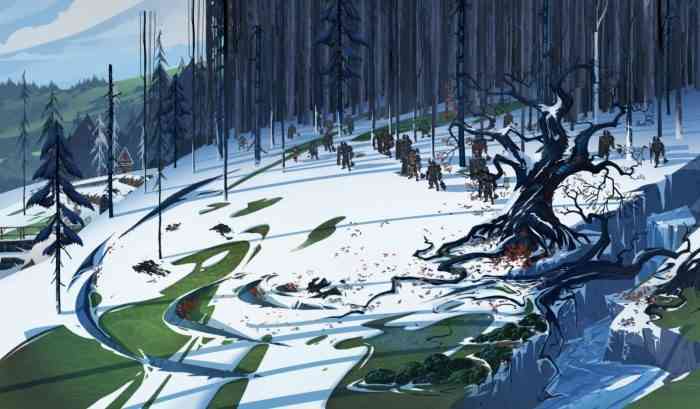 The core experience of The Banner Saga has not changed; it is still the same bruising adventure as before. I’m still leading a caravan of warriors and citizens through a harsh winter landscape. I’m still battling the Dredge in a turn-based strategy format, with all of Banner Saga’s unique twists intact. The story still comes through old-school cutscenes, words appearing on the screen instead of spoken voice acting. This port to the Switch has not changed the core game, which is good considering it wasn’t a bad game to begin with. Why fix what isn’t broken, right? That said, bringing the full experience to a brand new audience means that some of the more classic approaches will turn some people off. The lack of voice acting hurts, even though I personally like the written format because spoken voices are better at grabbing attention. The difficulty of the game might drive the younger crowd away, as even I got frustrated to the point of rage-quitting. Those who do stick around however will get a faithful port comparable to PC or Xbox One/PS4, and I think they’ll be happy with their choice. Playing Banner Saga on Switch feels incredibly natural, the control scheme working perfectly in every format. The handheld mode is the most comfortable for me, but the other two methods work just as well. The game runs as smoothly as it ever did on the PC or other consoles, every animation clean at a crisp 30 FPS. Some may lament the lack of 60 FPS gameplay, but honestly, a game like this doesn’t need sixty frames per second. 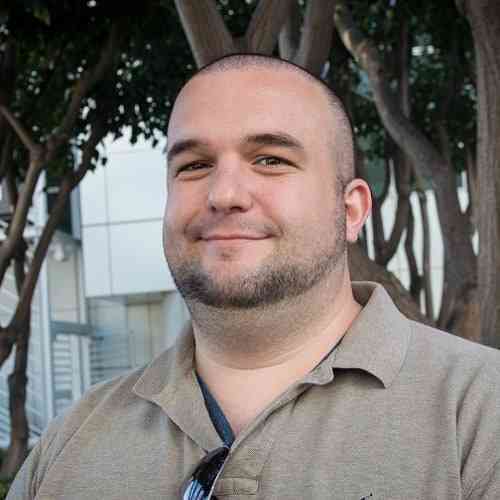 The Banner Saga is an exercise in strategy, a “thinking man’s game” if you will, so speed is not a factor. My only complaint is the sensitivity of the analog sticks, which is frustratingly high. Moving units can be a chore, as I go from one square away from my desired spot to six in one small twitch. The camera analog might be worse, as I found myself staring at blank areas multiple times per battle. A camera-centering feature would have fixed that instantly, but alas it isn’t here, so be careful with the analogs. The biggest plus of this port, as I touched on earlier, is the Switch’s handheld mode. 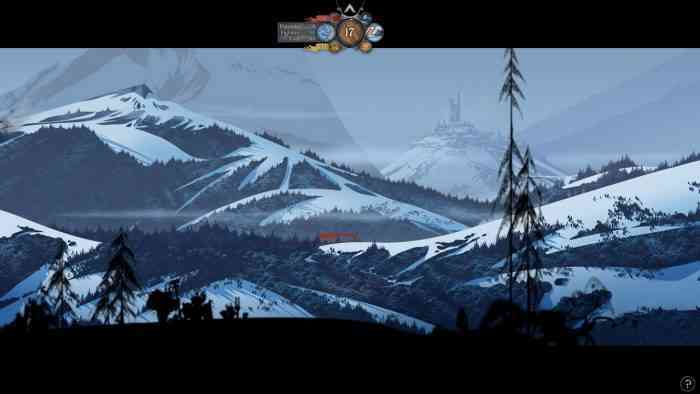 I can now take The Banner Saga whenever I wish, playing on the go or in my own home. The game works incredibly well as a “pick up and play” portable game via the Switch. I can play entire battles or turn-by-turn chunks, the console’s sleep feature dropping me right where I left off. 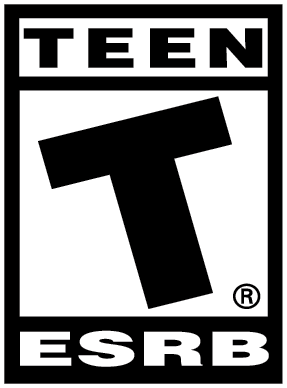 This doesn’t drop the difficulty or change any other issues, but it allows me to play at my own pace. Considering how much thought can go into a single move, I’m happy for the chance to consider it longer. 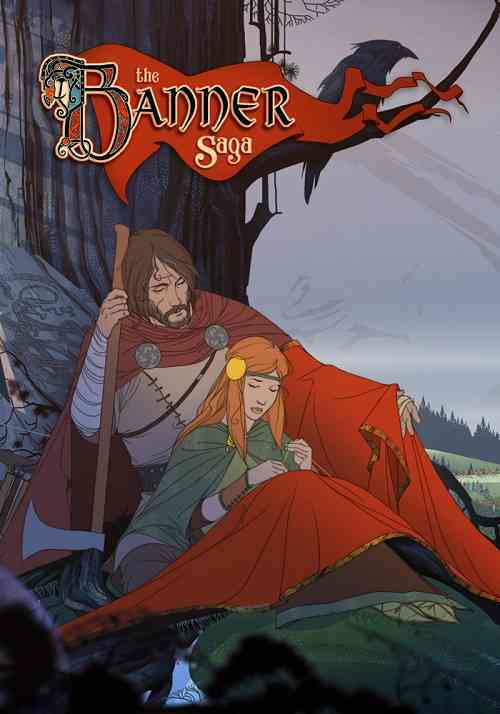 The Banner Saga comes to Nintendo Switch via a fantastic and faithful port, its dire tale of survival and strategy completely intact. It plays well, it looks fantastic, and every battle and dialogue choice is here for the taking. The game pulls no punches in its journey to Switch, however, so be ready for some difficult trials ahead. The analog sticks on the Switch don’t always cooperate, and they’re the only real detriment to the experience. It didn’t take me long to adapt to their sensitivity, so I wouldn’t expect this to be a problem for long. The Banner Saga’s terrific adventure is a natural fit on the Switch, and I’ll definitely be taking on the journey in my travels. I’ll just need to fill my blood pressure medication for the journey as well.